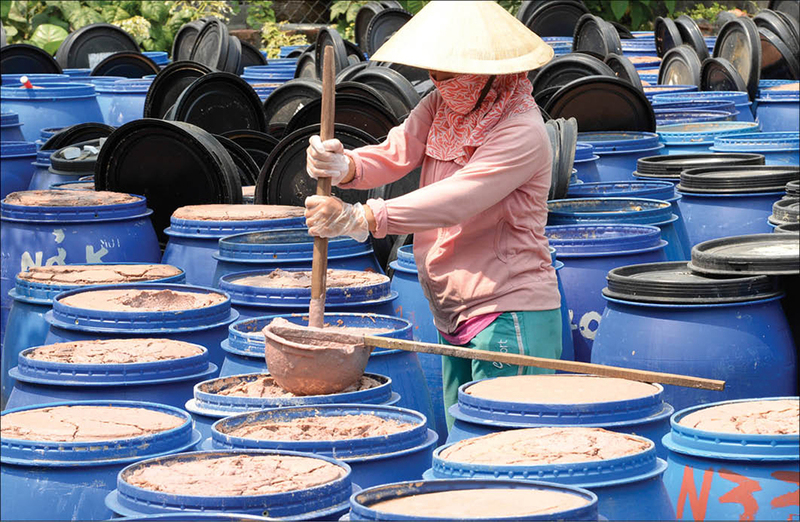 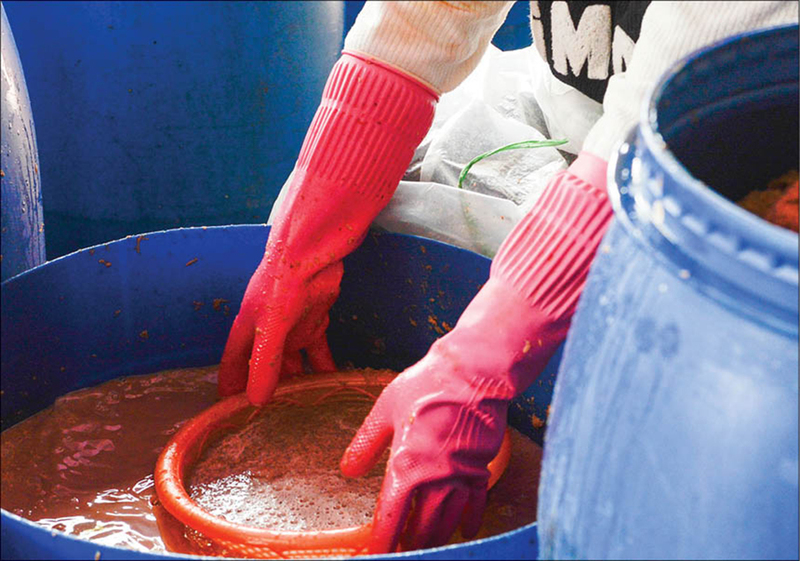 To produce a haul of fish sauce products, the traditional fish sauce makers have to put effort into every stage from choosing ingredients such as tiny shrimps, anchovies, pompanos, herrings, etc., which are fresh and have just been caught from the sea without being marinated with preservative substance, washing them with water; pressing to eliminate water, etc., then immersing with a suitable amount of salt, to elaborately fermenting them from 9 – 12 months. 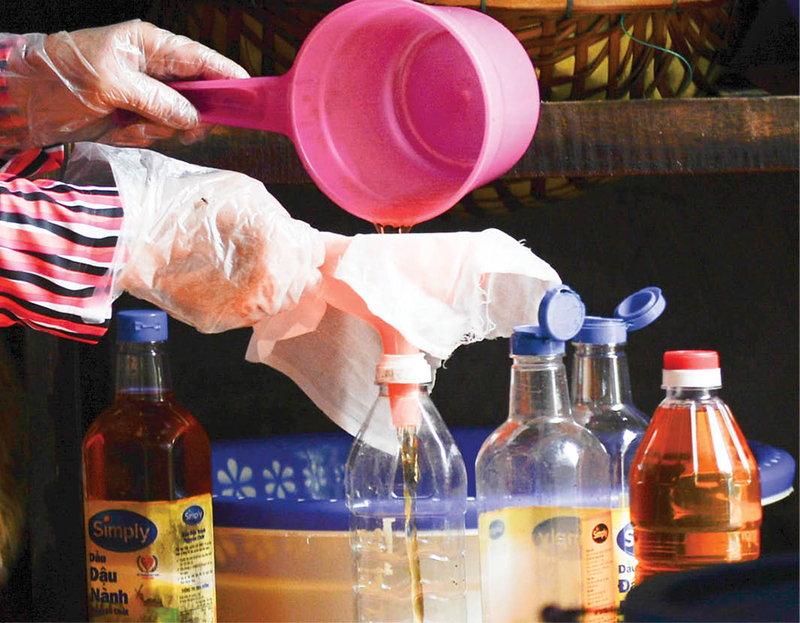 Without ensuring the elements of technology, hygiene, experience and the suitable amount of salt, etc., it will be hard to make a satisfactory fish sauce. 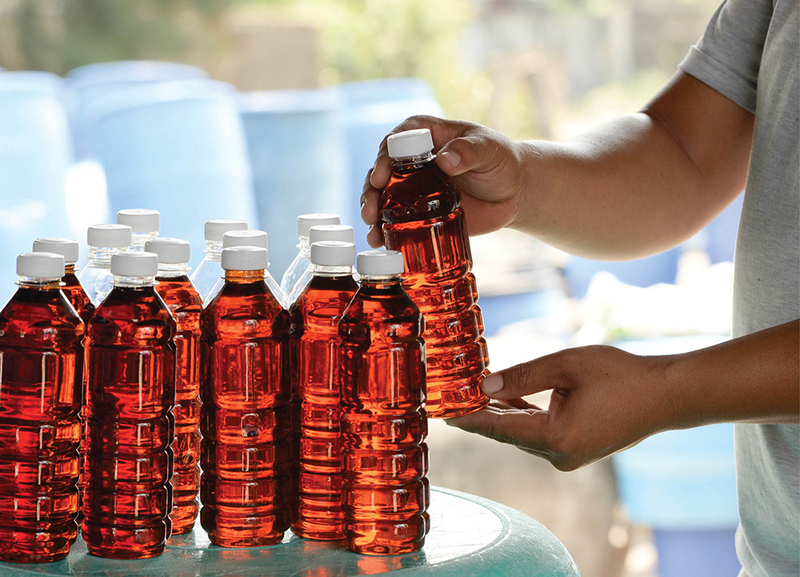 Through many generations, the fish sauce villages in the provincial area still keep the craft of making traditional fish sauce. 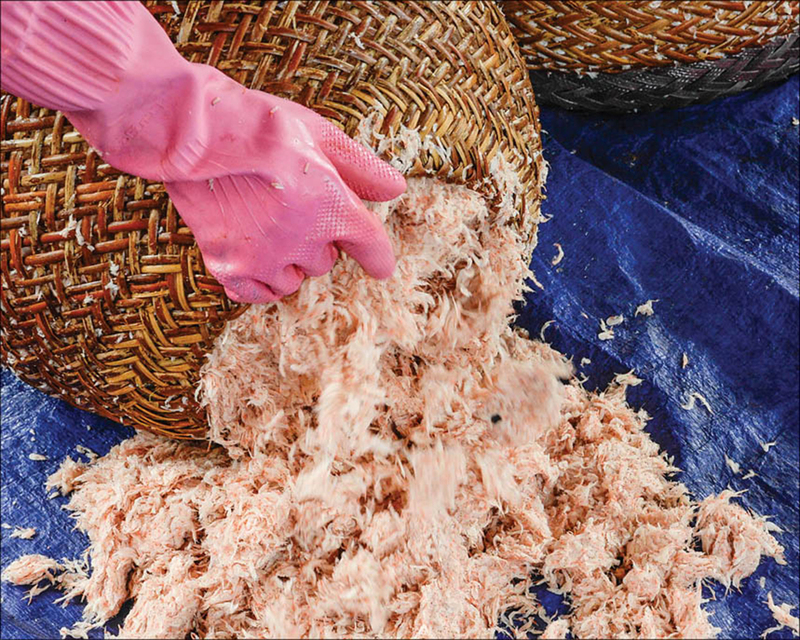 In addition to addressing the vocational issue, the fishers make the fish sauce as a way to maintain the flavor, the gift from the sea for their descendants. 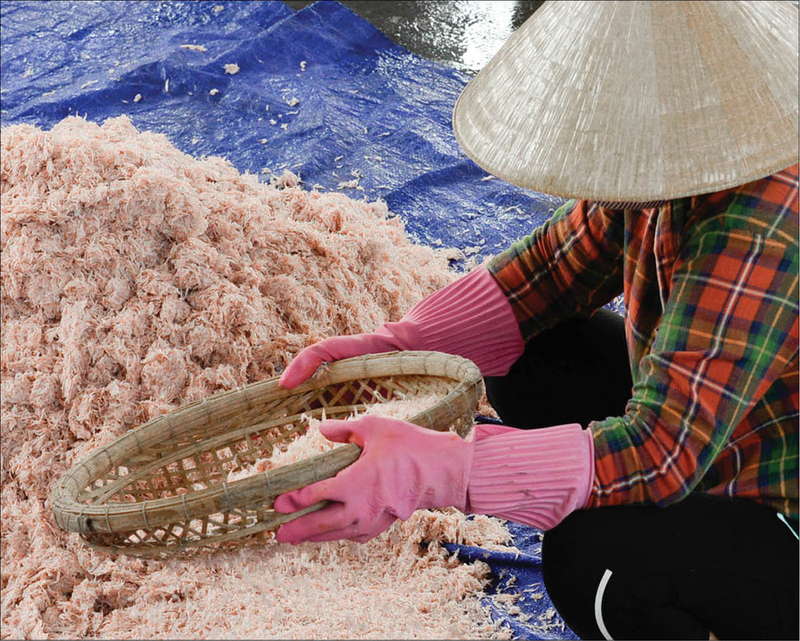 Thua Thien Hue Weekly would like to introduce the steps of making the traditional fish sauce at Phu Thuan Commune (Phu Vang district) through a series of photos taken by Nguyen Khoa Huy!